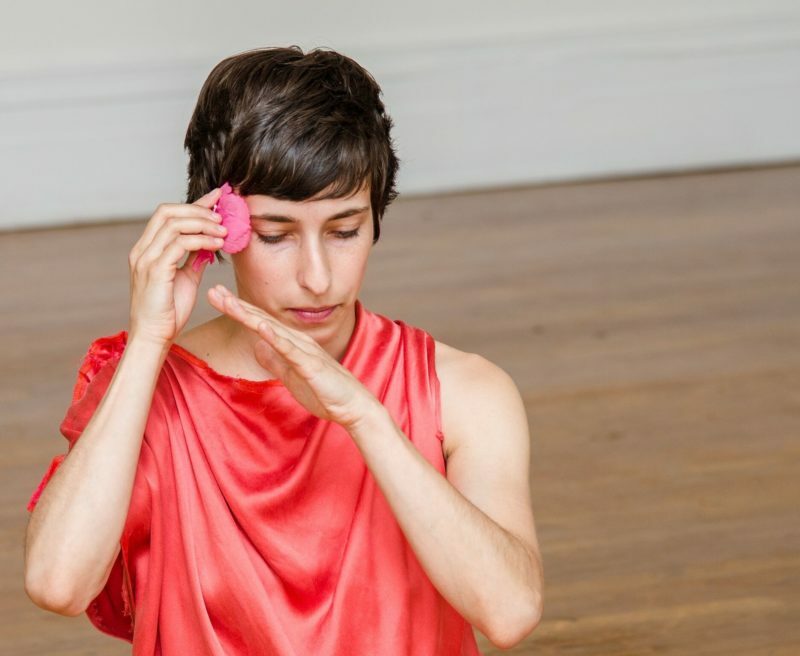 Tatyana Tenenbaum is a choreographer and composer exploring the phenomenal space of the singing body. Within this, she considers the cannon of “American musical theater,” and how its embodied history shapes contemporary, cultural narratives. Her interdisciplinary work has been presented in New York, Wisconsin, Philadelphia, Seattle, Los Angeles and Bogotá, Colombia. She has had the privilege of performing and collaborating with Yoshiko Chuma and the School of Hard Knocks, Daria Faïn and Robert Kocik, Jennifer Monson, Levi Gonzalez, Emily Johnson/CATALYST and Hadar Ahuvia, among others. Tatyana co-organized CLASSCLASSCLASS from 2011-20016 and was a founding organizer for Brooklyn Studios for Dance.